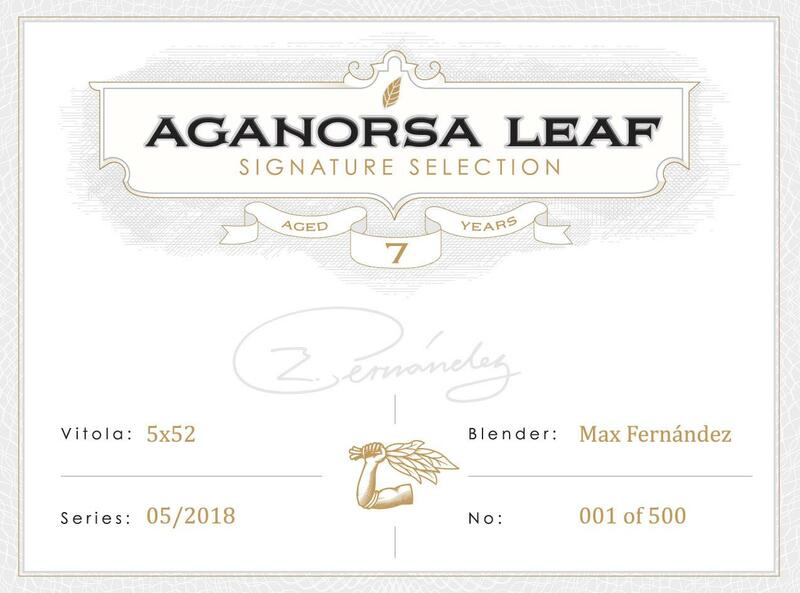 Eduardo and Max Fernández, the father-and-son team behind Aganorsa Leaf, are set to debut a new cigar this summer that features a small amount of medio tiempo, the rare tobacco leaf prized by growers for its rich flavor. Each box of Signature Selection will include a box seal that authenticates the release. Signature Selection will debut at this summer’s International Premium Cigar and Pipe Retailers trade show in four sizes: Robusto, measuring 5 inches by 52 ring gauge; Belicoso, 6 1/4 by 52; Toro, 6 by 52; and Corona Gorda, 6 by 44. The Belicoso sports a rounded, blunted belicoso-shaped head also known as a Conde 109 while the Corona Gorda is topped with a fantail cap. The cigars are slated to retail from $9 to $12, and will ship in 20-count boxes, save for the Corona Gorda, which comes in boxes of 25. Only 500 boxes of each size will be available once the cigars begin shipping shortly after the trade show in July. 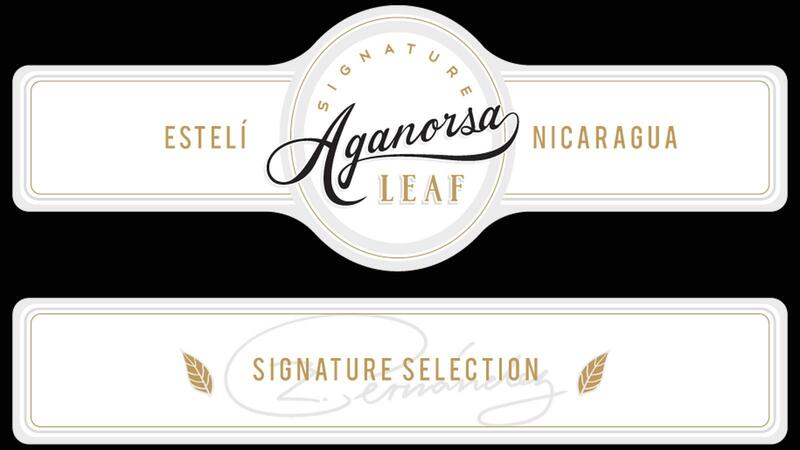 Each of the cigars will wear a stark-white band with the word Aganorsa in script and a secondary band that reads Signature Selection. The secondary band features Eduardo Fernández’s signature.